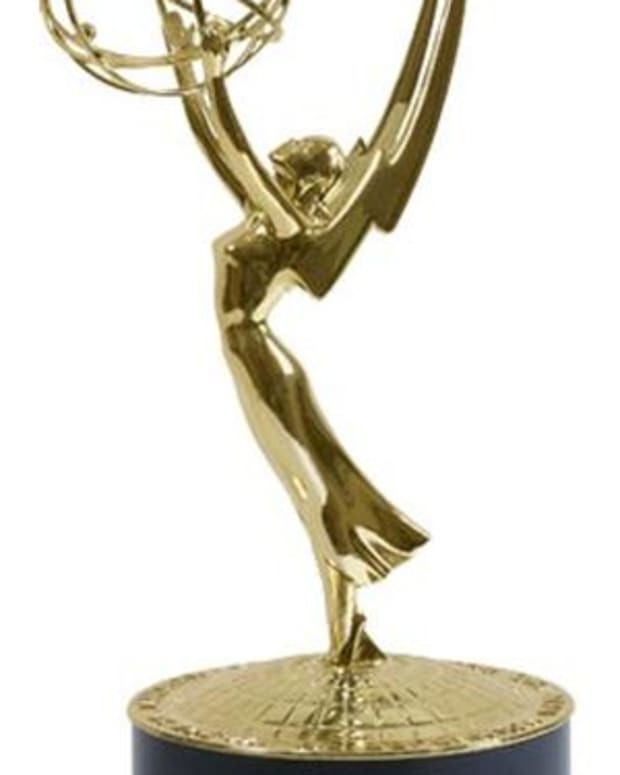 36th Annual Daytime Emmy Awards telecast producer James Romanovich has the following statement on how As The World Turns&apos;cancellation will affect next year&apos;s telecast. 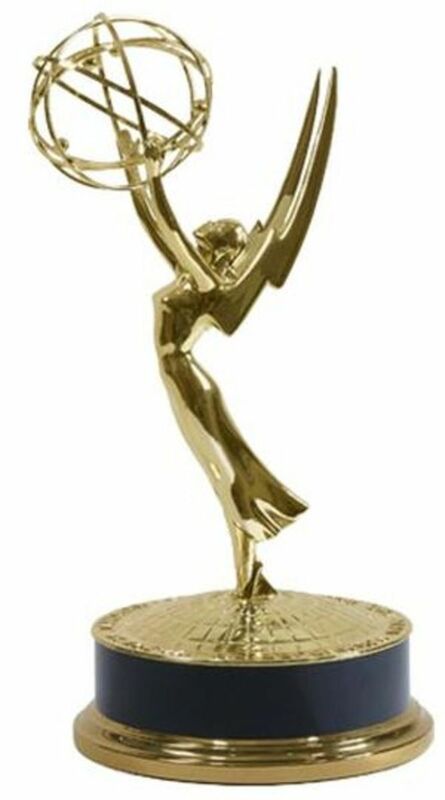 A few weeks ago I made the announcement that ATI would be picking up our option to produce the next Daytime Emmys which means that we have agreed to enter negotiations. I stated how well the soaps have rebounded through 2009 and I still believe that. Then came the shocker that As the World Turns was cancelled. Yes, I too was shocked although I should have known better since I get all the numbers and inside news. I actually bought into the rumors flying left and right that ATWT’s ratings were so good that CBS was going to offer another contract. The reality was only partially true. The soap’s ratings were up and creatively they seemed to have hit a stride. But there was never going to be a contract. Like Guiding Light before it, the die was cast. Many of you saw the Les Moonves interview about soaps “having their day”. I think that is true for the P&G soaps especially since they are the lowest rated and are not owned by the network. The Bell soaps are another story, but not without their problems. We just saw two very public displays in dissension with The Young and the Restless recently with Sony gathering the troops to brace them for additional cuts and, of course, the Eric Braeden salary dispute. Being #1 is not enough. Being profitable and relatively pain free, however, is. Ratings wise, Let’s Make a Deal has done better in households, but relatively flat in the demo-which means about the same as GL. The one big difference is the “pain-free” aspect. Contracts, egos, sets, writers, residuals, etc. If networks can get the same bang for less bucks and less hassle, they’ll do it. Let’s Make a Deal, I believe, also has a Vegas hotel tied into it which either pays to have the show there or provides a venue in exchange for promotion which is as good as money, plus the promotional consideration of the prizes adds tremendous value. And the ABC soaps? ABC owns them. Big difference. The networks have no emotional investment in anything they broadcast. None. They’re not like you. If it sells, it stays on, if it tanks, it’s gone. The goal is to create wealth and if they could do that with a test-pattern, they would. We are still committed to producing The Daytime Emmys next year pending negotiations this week with all involved. But everything is set on our part. We know all we need to know as far as where and when. With the cancellation next June of As The World Turns, we are now thinking about doing something special for them. The extent of that partially depends on As The Worlds Turns itself if they all want to attend the Emmys. Costs P&G money. We have an All My Children 40th anniversary tribute planned to coincide with their move to Los Angeles which is what we decided to do even before this past Emmys aired. And while we’re discussing tributes…In my long discussions with Michael Fairman (who did an outstanding job on the Guiding Light tribute), there are some things that are just beyond our control. His and mine. You saw that four minute Guiding Light tribute he posted. That’s the one we wanted but we were outvoted by those with greater veto power. It had nothing to do with allotment of time in the show. But we did well by having Betty White introduce it. I made sure Michael’s cut was seen by all. Brad Bell’s speech being cut off at the end was a pure network choice. Bad choice, in my opinion, but theirs nonetheless. I spent the next month tracking down that footage and presented it to Brad so all could see. The Bold and The Beautiful actually told me that because it didn’t air, it created more of a PR buzz for them. Maybe so, but it should have aired. But networks aren’t emotionally invested, remember? My reason for now talking about this is because I do care about the fans that make this whole ball of wax known as The Daytime Emmys happen and losing yet another show puts a very grim reality on things. But they should also know, it’s not all black or white. There is no evil scientist looking to wreak havoc on the viewer. In relation to the 2009 Daytime Emmys, key decisions are made by higher powers in which I have zero control at times. But when that happens, I do everything I can to make that available to you in some way so you miss nothing. Hopefully, I won’t have that issue next year if we go forward. But history tells me I will. And when it does, know that I’m behind the scenes doing everything I can.